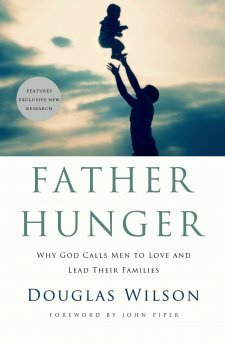 “Most of our families are starving for fathers, even if Dad is around, and there’s a huge cost to our children and our society because of it,” says Douglas Wilson, author of Father Hunger: Why God Calls Men to Love and Lead their Families. He addresses some fundamental questions. What is fatherhood? Where did it come from? What does it mean? What is it for? Who cares? True fatherhood begins with worship and finds its meaning in our heavenly Father according to Wilson, and this belief is the basis of the entire book. God our Father is central to life, faith, fatherhood, and society. Understanding what He says about Himself (as in a tip-of-the- iceberg analysis of the book of John), worshipping Him, and living for Him are fundamental to curing our culture’s father hunger. This is true for men who are fathers as well as for those who miss their fathers. It is also the key to preventing more father hunger. Do note that Wilson doesn’t leave fathers in despair over their high calling and dismal failures. He encourages them to find wisdom and understanding from God. He reminds them that God is generous, that we must all focus on ‘being before doing’, and that ‘a father should be a father in the presence of God first’ before he sets out to change his family. This is one of the most important books I’ve reviewed in the past year. If read, remembered, and applied, it would lead to dramatic and life-giving change in individuals, families, and society. I highly recommend Father Hunger to all Christian families. Non-Christians could benefit, too, but they would need to change some of their fundamental beliefs. For women who struggle with this issue in their own families, I have reviewed two wise, encouraging, and practical resources, Married Mom, Solo Parent and The Wise Woman’s Guide to Blessing her Husband. 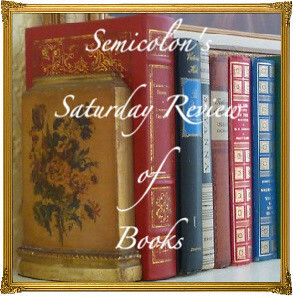 This is yet another book in the in the 2012 52 Books in 52 Weeks Challenge, and is also linked to Saturday Reviews. Disclosure I received a free review copy of this book from Booksneeze in order to share my honest opinions. 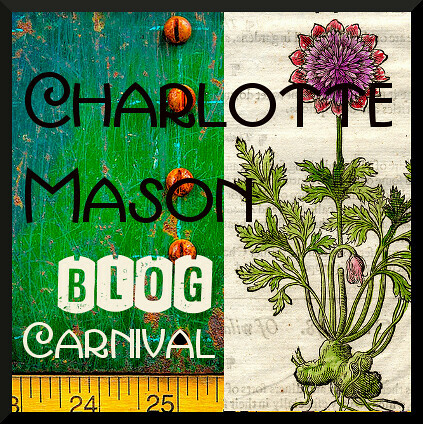 Posted in: Reviews, Reviews: Nonfiction, Reviews: Reformed. This book looks great. I listened to a really good interview with Douglas Wilson on Kevin Swanson’s podcast, Generations With Vision about the issue of fatherhood. Thanks for sharing. We heard Kevin Swanson at a homeschool conference a few years ago. He was very interesting and motivating, but I can’t recall enough of what he said. One of these days I’ll reread my notes, and I think it will be worth it.